They’re not just for rainy afternoons. 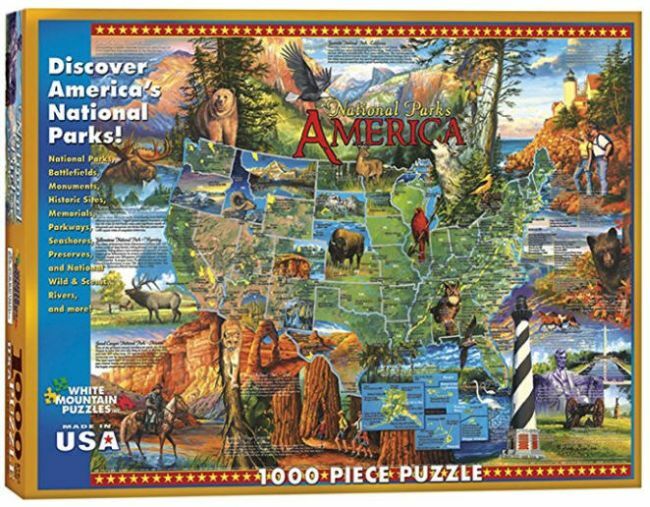 Jigsaw puzzles are a common sight in PreK and early elementary classrooms. Little ones learn spatial reasoning, hand-eye coordination, and basic concepts like shapes and letters using these puzzles. 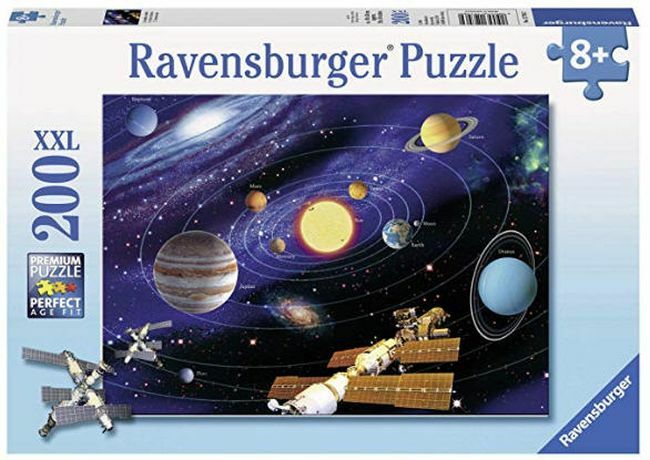 By late elementary, puzzles are usually relegated to a game shelf to be brought out during indoor recess, if at all. 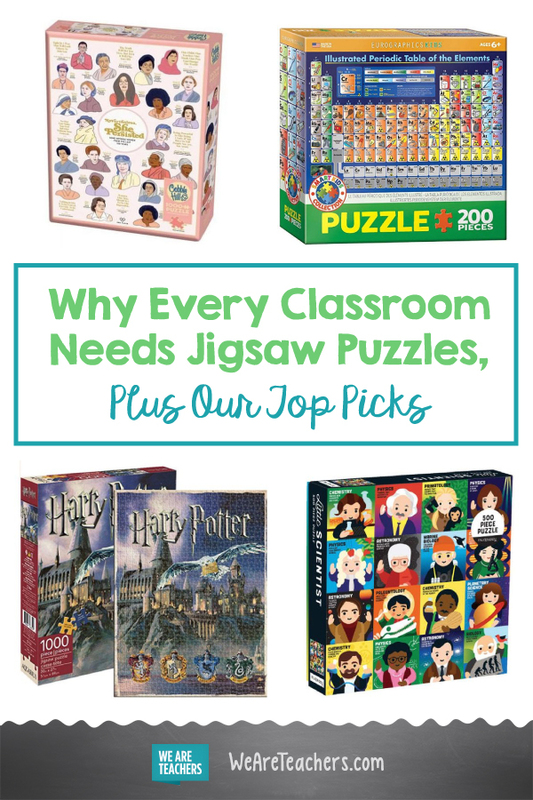 But jigsaw puzzles offer benefits for all ages, and teachers can use them in a variety of ways, some of which may surprise you. 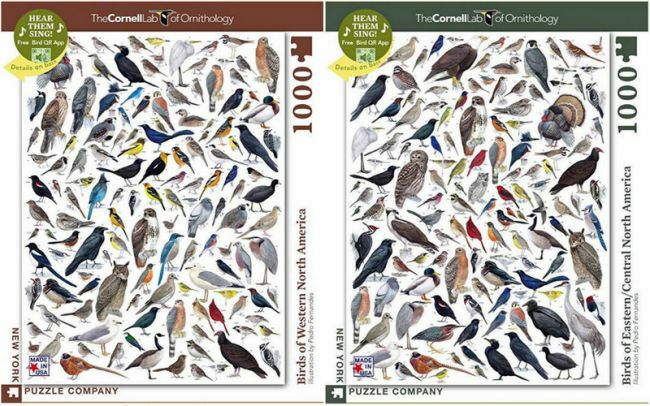 Older adults are regularly encouraged to do more puzzles of all kinds to help fight off dementia or Alzheimer’s Disease. 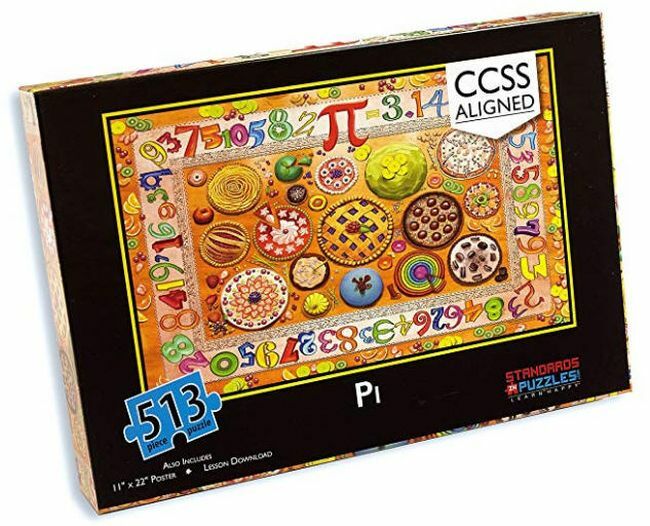 Puzzles seem to help with memory and recall, and school-aged kids can certainly benefit from this too. 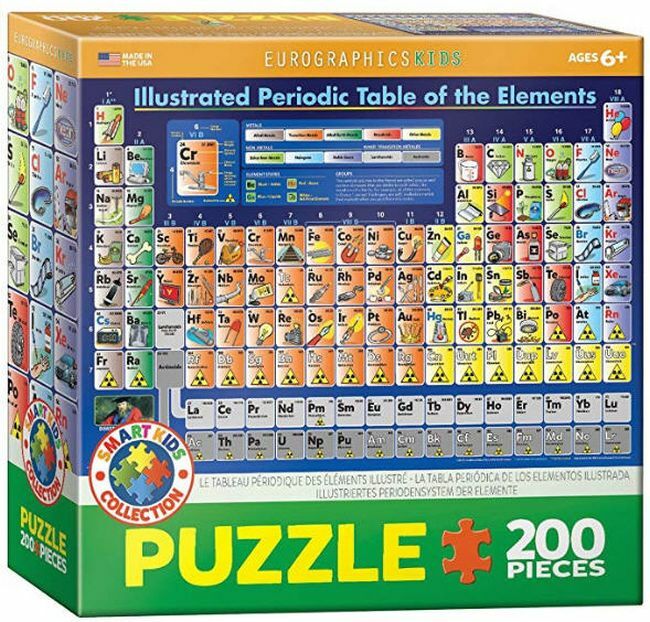 There are plenty of educational jigsaw puzzles available of things like maps or the periodic table of elements. 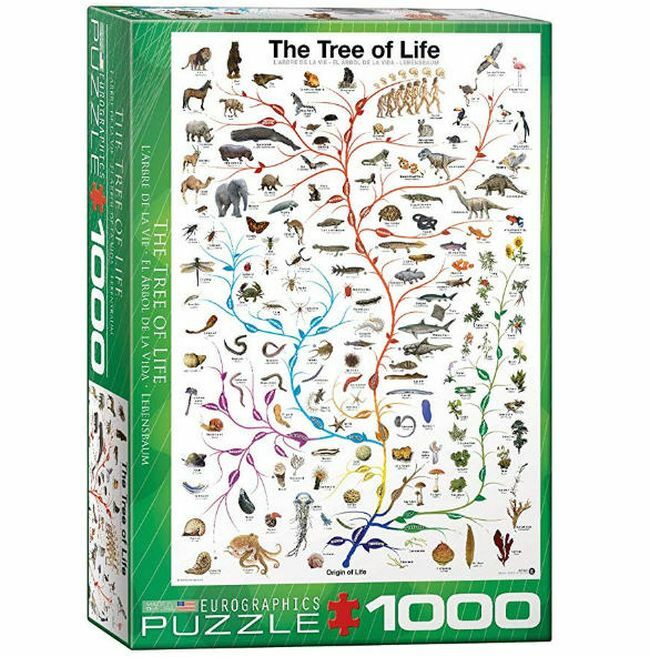 Assembling these puzzles is a low-stress and fun way to familiarize kids with concepts they need to memorize. 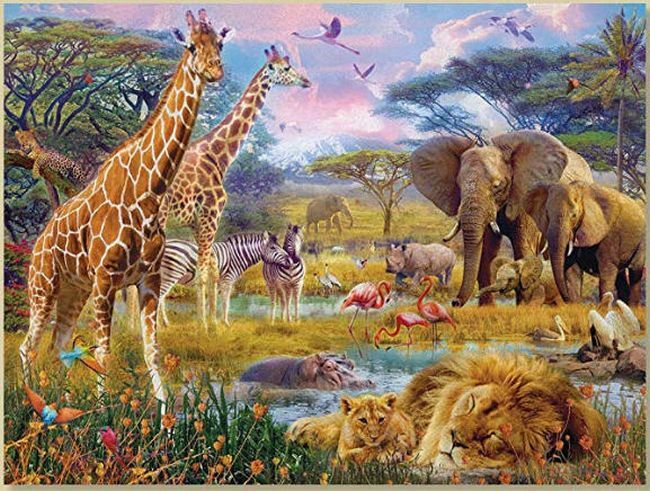 Aside from teaching new concepts and facts, jigsaw puzzles are a constructive way to keep kids quiet and focused. When students work together on puzzles, they learn teamwork, cooperation, and sharing. There’s a feeling of satisfaction in fitting the pieces together, one that can be calming for many people. 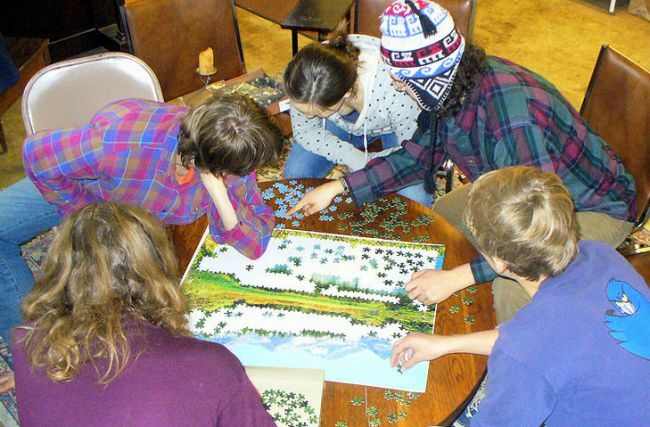 Puzzles don’t require instructions or rules—students can sit down and work on them for a few minutes at a time, any time. Almost any teacher can make space in their classroom for a table with a few chairs pulled around it. 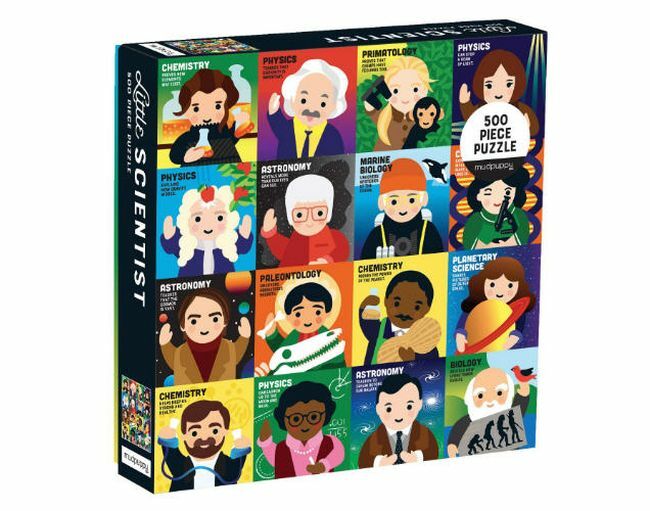 Don’t leave the puzzles on the shelf—open the box, spread out the pieces, and invite students to get involved. Fill up free time. 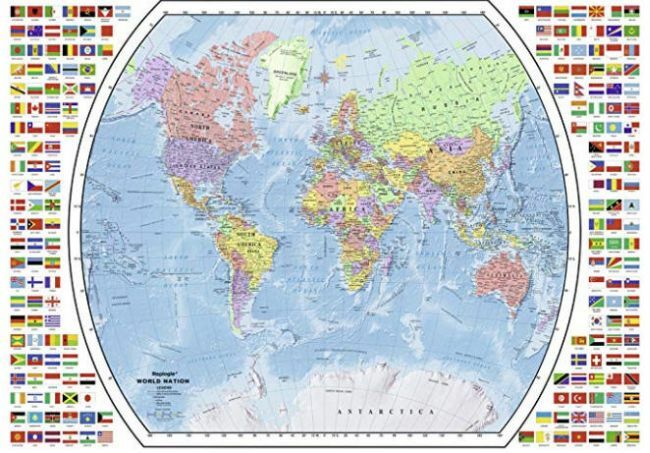 Students can tackle puzzles for a few minutes at the beginning or end of class. Those who finish their work early can spend a few minutes fitting pieces together while others catch up. Build community. 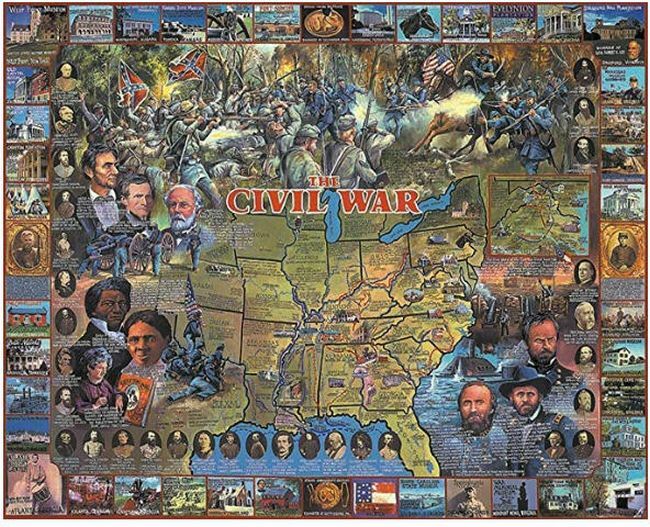 A single jigsaw puzzle worked on by kids from multiple class periods can be a fun way to give them something to talk about. 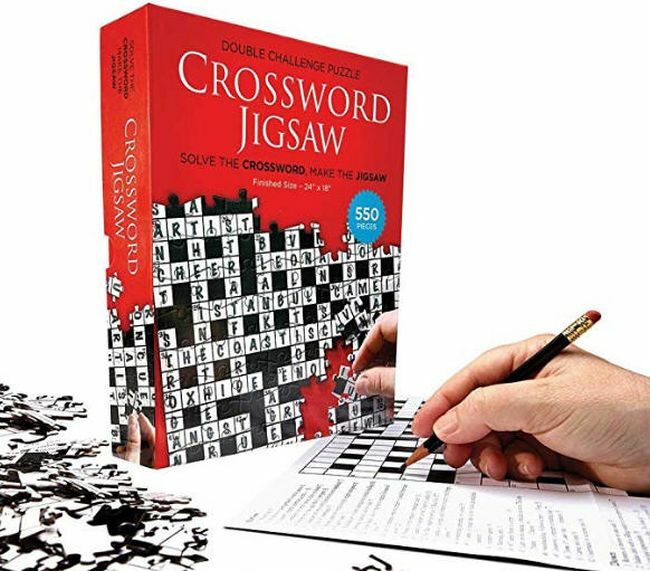 Or, set up several puzzles, one for each period, and challenge them to see who can complete theirs first. Create a calm space. 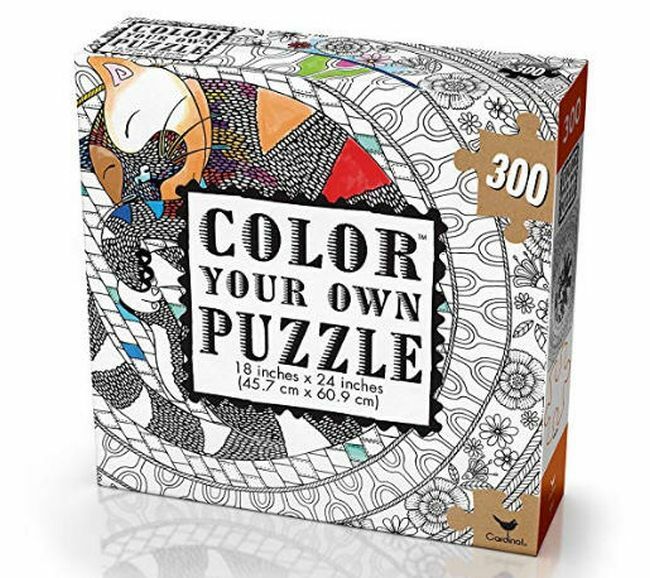 Many people find working on puzzles calms the mind and allows them to focus better. 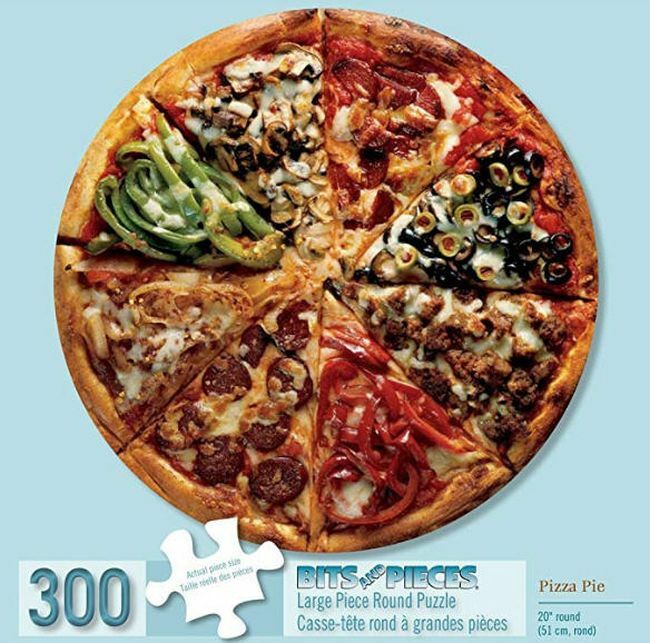 Let a couple of students work on a puzzle while listening to a lecture or other quiet activity. Make it a space where kids can spend a few minutes during class, fitting a few pieces and re-focusing their thoughts. Frame their efforts. 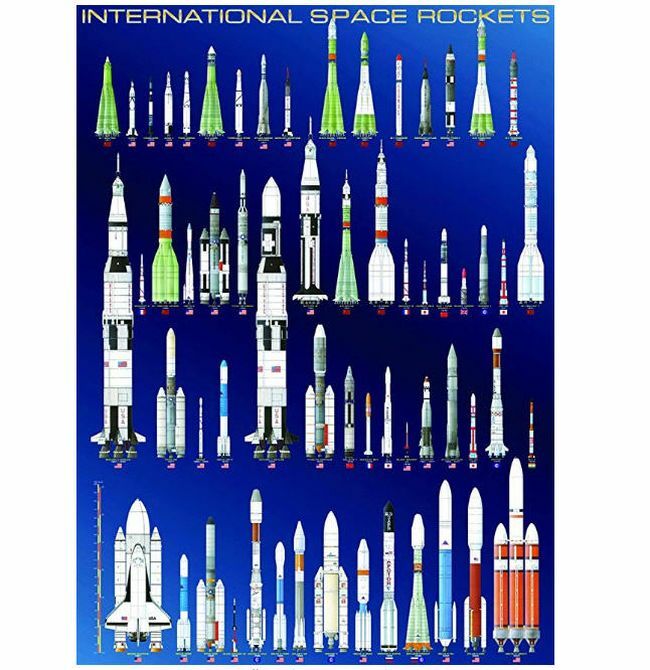 Buy poster frames and hang the puzzles once complete. 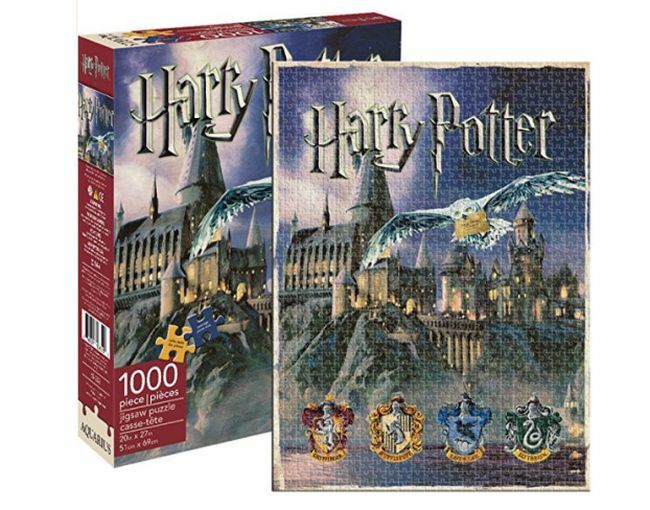 You can also glue them together using special puzzle glue, but placing them in poster frames allows you to take the puzzle apart again for use another year. 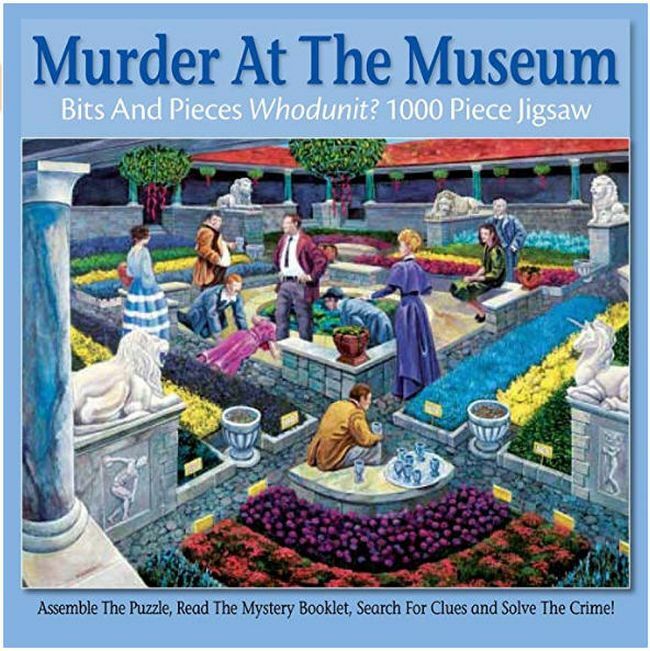 Everyone hates getting to the end of a puzzle and finding a piece or two missing. You can address this in a couple of ways. First, many reputable companies will send you a missing piece if you contact them. Or, if that’s not possible, have your students fill in the blank! Get some stiff cardboard and have them cut out the shape and color it in. 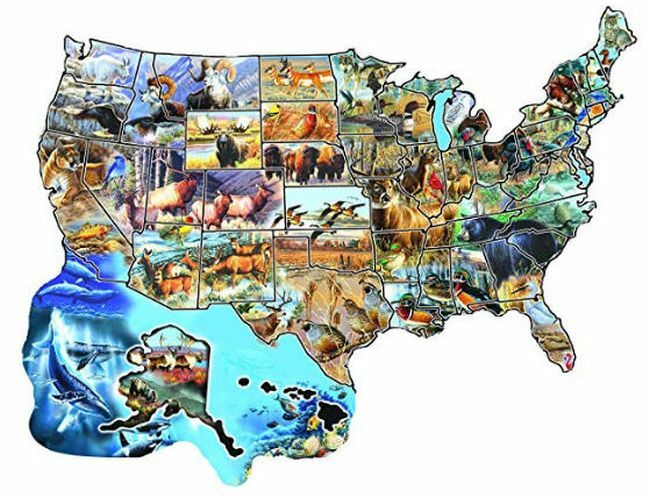 Here’s a selection of our favorite jigsaw puzzles to use in the classroom. 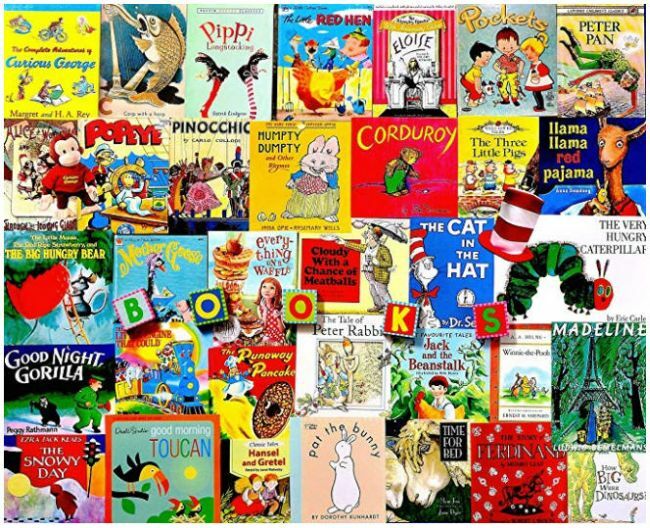 Some are educational, some are inspirational, and some are just downright fun. 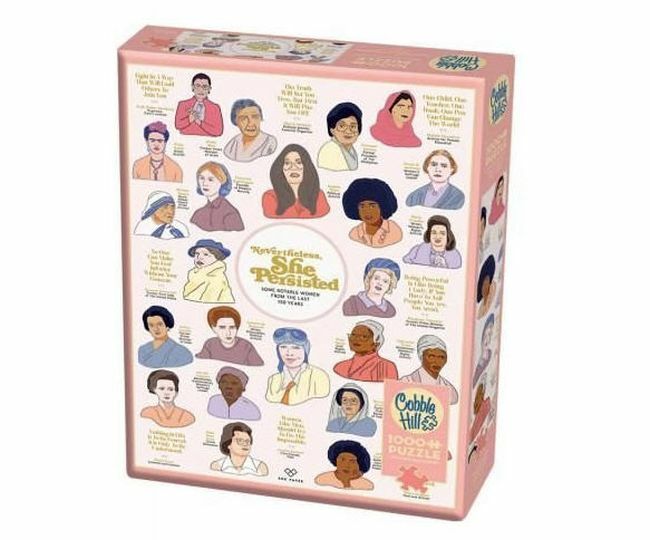 They range from 200 to 1000 pieces, so you’ll find one appropriate for any age or level. 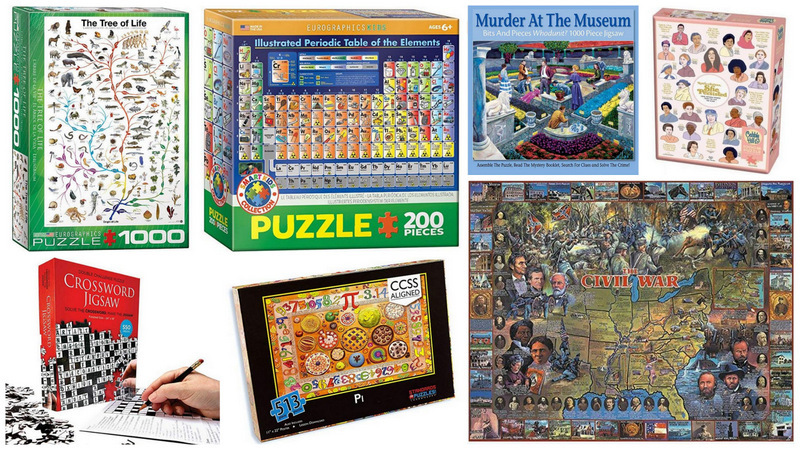 What are your favorite puzzles for the classroom? Come and share in our WeAreTeachers HELPLINE group on Facebook. 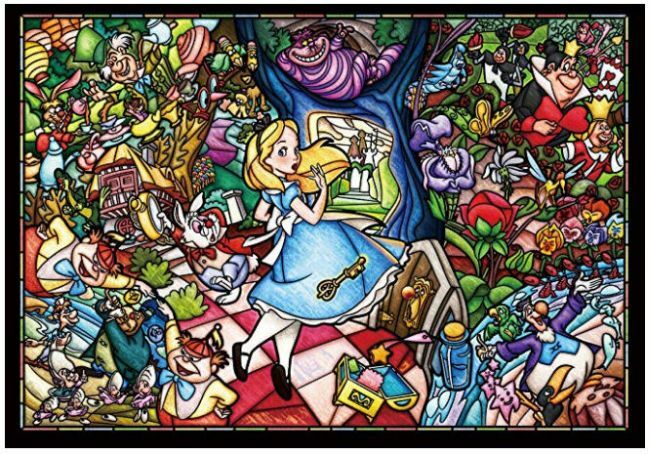 Plus, try these 10 Magical Math Puzzles Students Will Love!